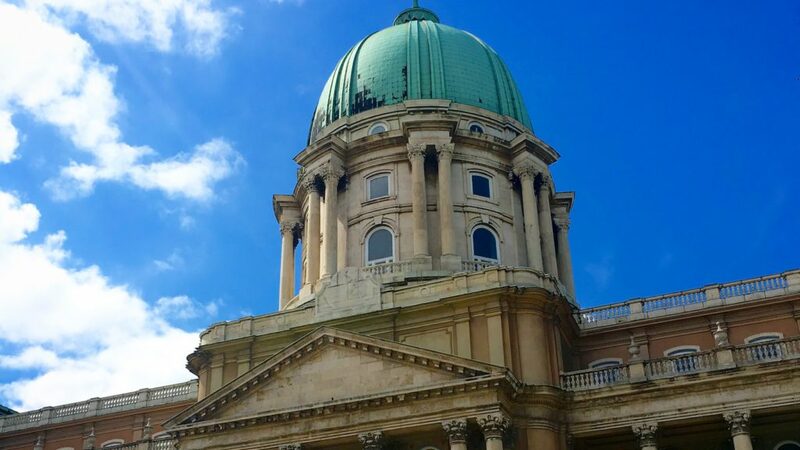 Make your time in Budapest valuable and take a private tour! 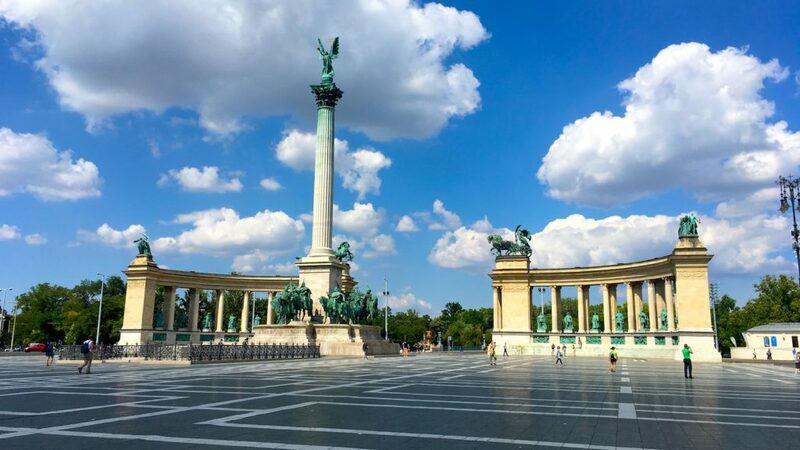 Our signature Budapest 101 Tour gives you a great introduction to the city visiting the main sites and some hidden gems in both Buda and Pest. You will leave with a long list of recommendations – the best start for first time visitors! 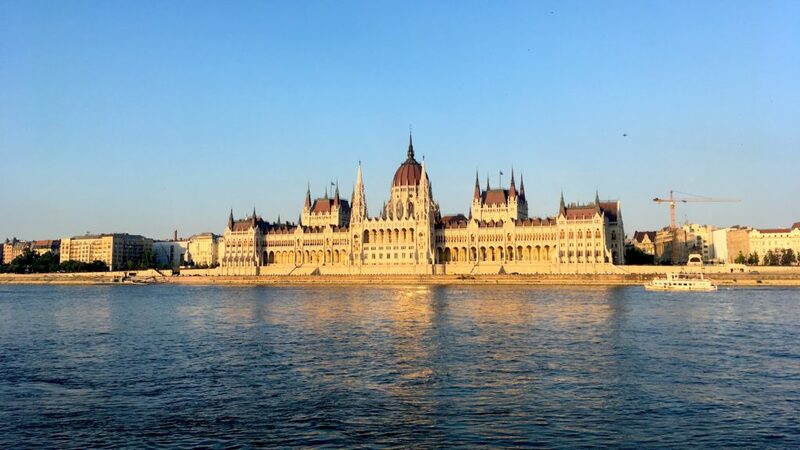 The Buda Castle, the Parliament, the Fishermen’s Bastion, the Mathias Church, the St. Stephen Basilica and the Heroes square are just a few of the many beautiful places that you can see. 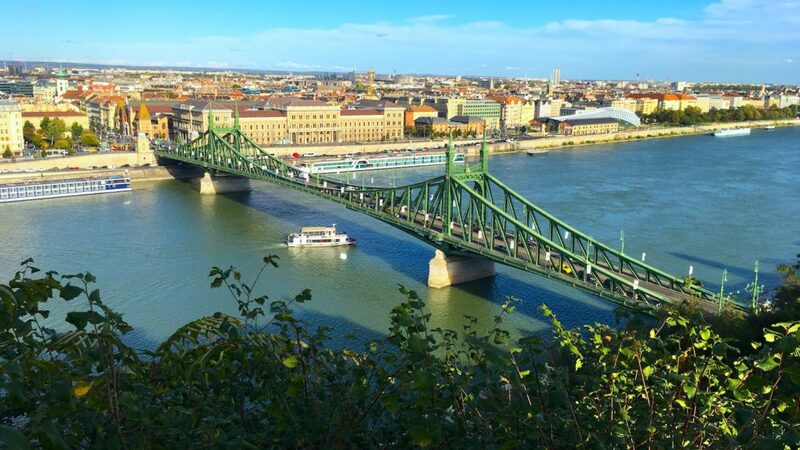 On this private tour of Budapest you can choose between walking – sometimes combined with public transportation -, hopping on a bike or have a minivan and a driver. It is also possible to hire a luxurious private speed boat for a cruise, prices start at 120 euros per group – it will be the most memorable time of your trip! 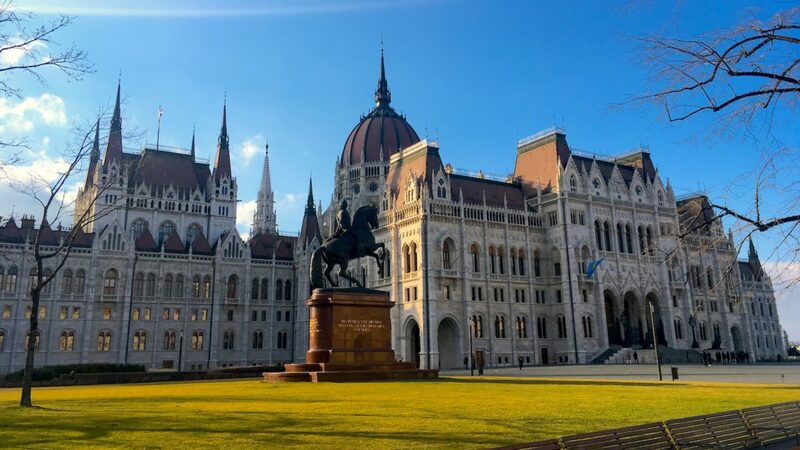 The Budapest 101 Tour is for you if you want to understand the city and the country, learn about history, culture, architecture, and so much more. Every tour is tailored to your interests, just let us know what topics make your heart beat faster! 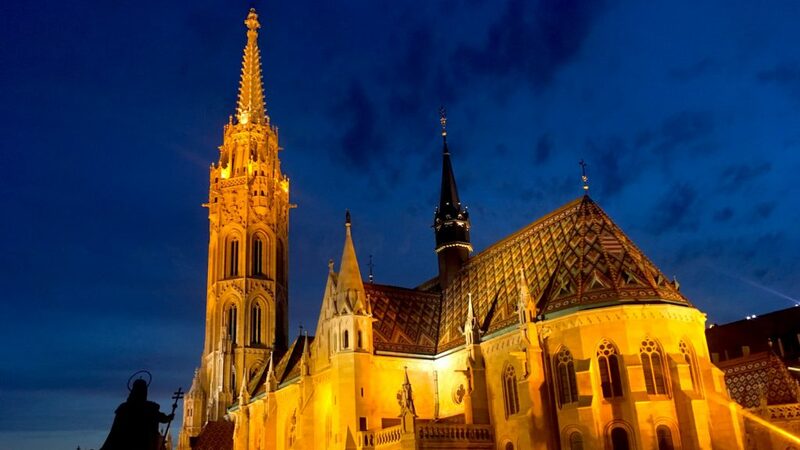 This tour is normally a walking tour, but you can request a private minivan and driver for an additional 20 EUR / hour.